Strong positive correlation between the increase in keyword searches for “Walking Dead” and the share price of the underlying production company AMC. 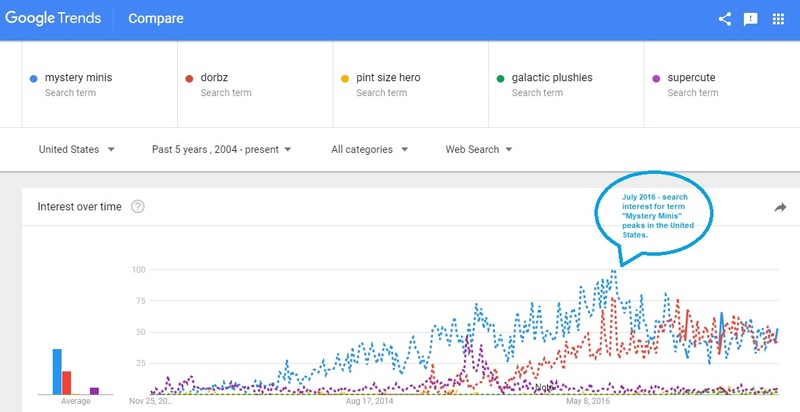 One thing to note is the tendency for “Walking Dead” searches to spike during the September – November(Season Premiere) period and the March – April (Season Finale) period. 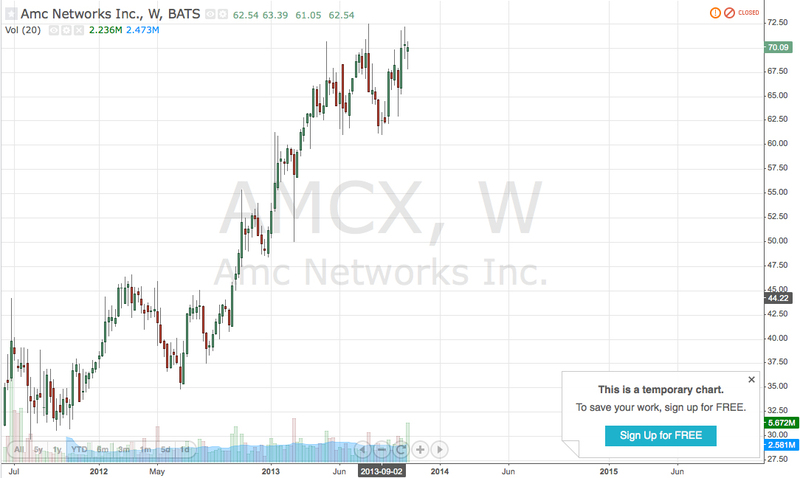 Take note of AMC’s stock price action before and after the typical keyword spike periods.